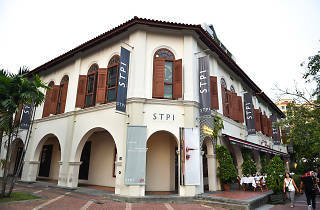 STPI is a dynamic creative workshop and contemporary art gallery based in Singapore. 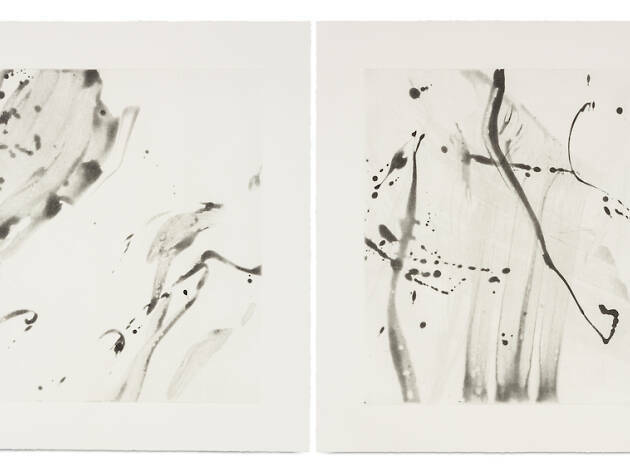 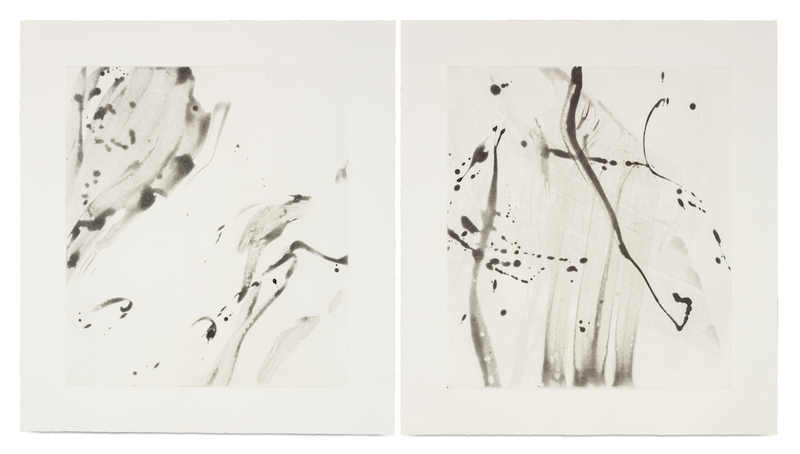 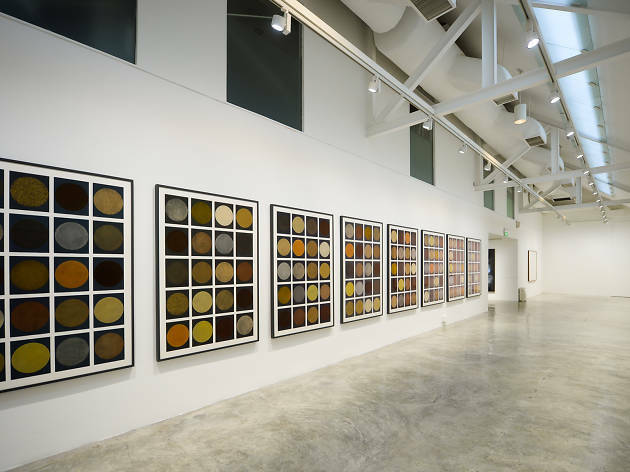 Established in 2002, the gallery promotes artistic experimentation in the mediums of print and paper, and boasts contemporary artworks in collaboration with various international curators, collectors and gallerists. 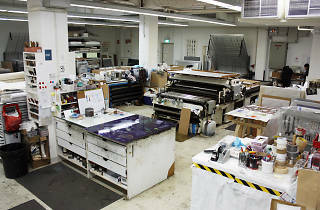 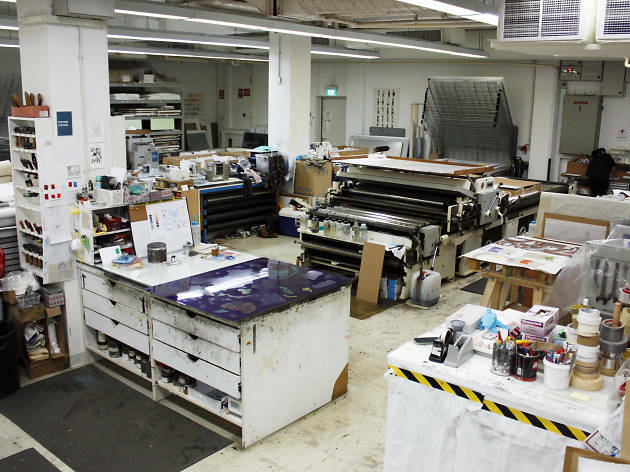 At its Creative Workshop space, you’ll find artists in residency – both local and international – that challenge conventions in art with lithography, etching, screen print, papermaking and relief print. 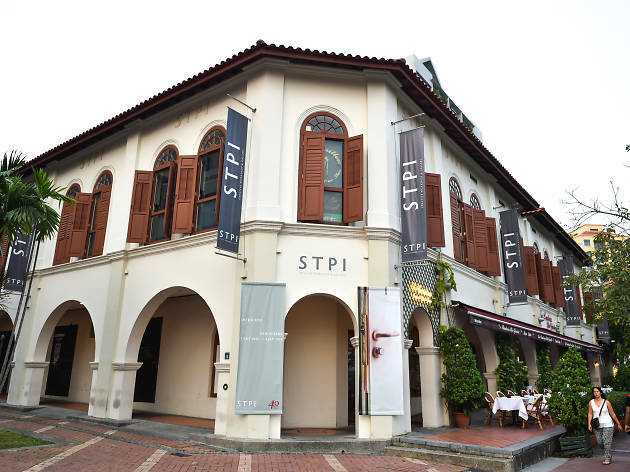 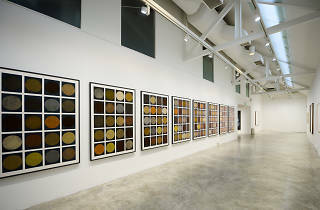 STPI sits alongside National Gallery Singapore and the Singapore Art Museum as part of the national Visual Arts Cluster of leading institutions in the region.